Mice can cause fires by gnawing on wires and spread germs or disease by urinating and defecating on food handling surfaces. The experience gained in over 40 years controlling rodents has enabled us to eliminate mice in only one or two treatments in most cases. We are able to do this by understanding the needs and capabilities of both field mice and the house mouse. Our control program addresses their need for food, ability to reproduce, harborage, and their physical capabilities that enable them to enter your home. We will inspect your home inside and out from the basement to the attic. Our service will quickly eliminate the existing population and prevent their return. We will identify their food source as well as finding and sealing their entry points into your home to keep them out and prevent their return. Many of our competitors will continually poison them and never look for the entry points. This justifies their monthly service but never solves the problem. We also offer several preventative measures to reduce chances of re-infestation in the future. 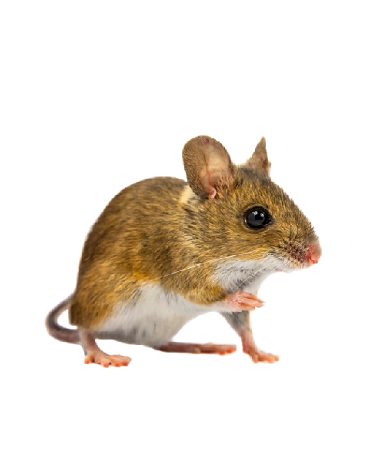 We are the mouse experts that fully understand their social behavior and seasonal pressures that make mice the #1 household pest. We have developed special techniques for this service and results are untouched by the competition! 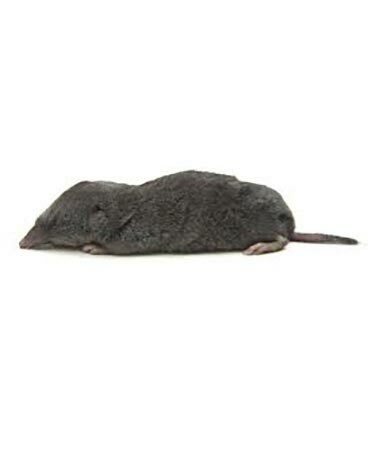 Annual Rodent Protection is a great option for previous customers within the last year who want to take a preventative approach and keep their home sealed up and rodent free each year. This once per year service is provided at a discounted rate for customers who have it done each year or it is included in a Rodent Prevention Program or our Home Protection Program. Previous Mouse Proofing customers within the last year will receive a postcard the following fall to remind you when the time is right. Offered at a reduced rate each year, you can be Rodent Free for a very affordable rate. Rodent Prevention Programs include 2 exterior bait stations that are monitored monthly to limit rodent populations outside. This will reduce the chances of new rodents chewing entry points into your home in the future. 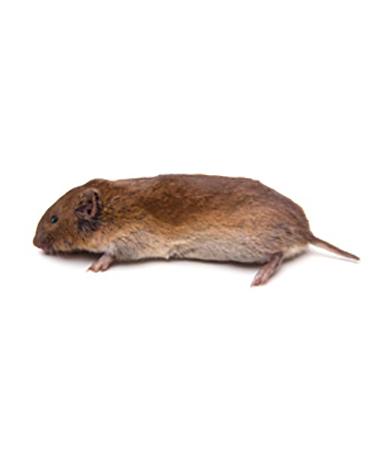 Annual Rodent Protection, Indoor Rodent Control and Mouse Proofing are included in this program on a monthly, quarterly or annual basis depending on the level of service best suited for you. For an honest quote and evaluation to meet your specific needs. Call the Experts Today or Get A Free Quote! There are many types of common pests that routinely invade homes in the Madison area. At Kwik Kill, we are experts in solving each one of these unique pest control problems. As the season's change, so do the types of pests that can invade your home. We have pest control solutions for any time of year, whether it's raining, snowing or sunny outside. 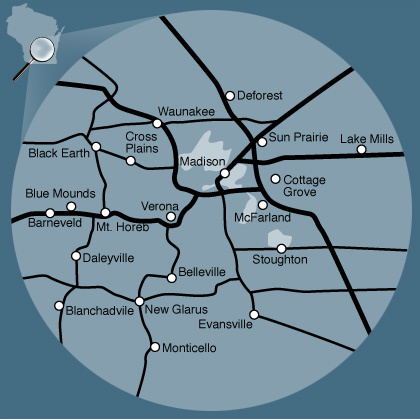 Mice including the House Mouse and Field Mice are major problems in the Madison area.